If you’re searching for a great price on a phone, look no further than One Stop Wireless! We offer some of today’s most popular phones, including gently used (A Stock) iPhones ,Samsung, LG and Motorola phones that looks almost new but at wallet-friendly prices. 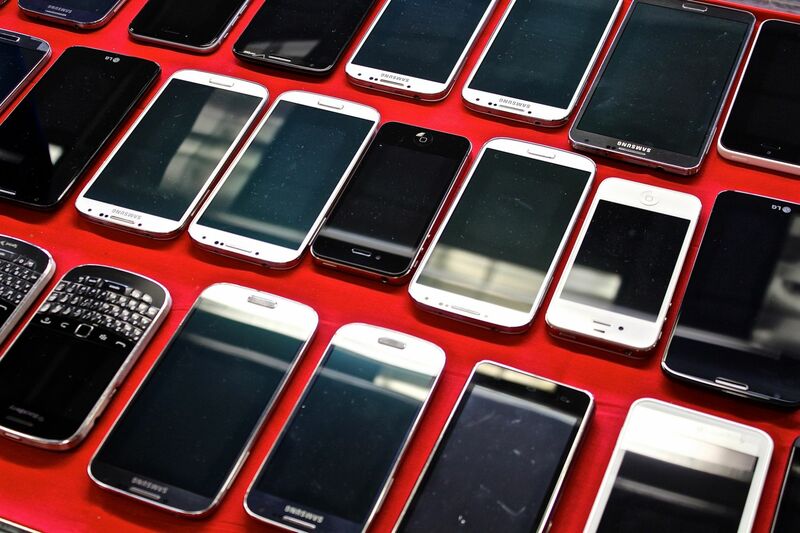 Come check out our great selection of A Stock phones today!